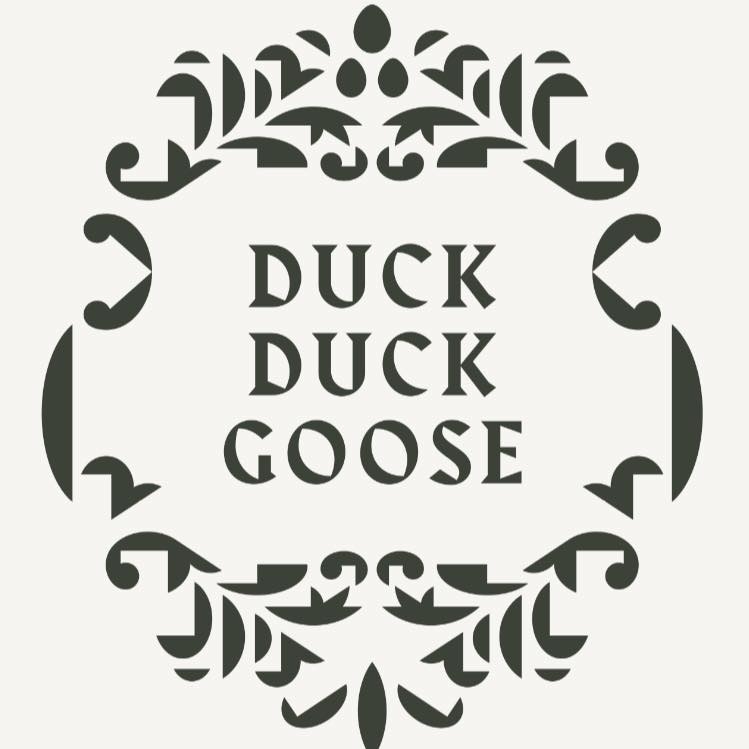 Acclaimed Eatery Duck Duck Goose Is Coming to Baltimore! Southern Living magazine named Bethesda’s Duck Duck Goose (DDG) as Maryland’s best restaurant. Now, Maryland's own acclaimed chef Ashish Alfred is bringing the popular French-style brasserie to Fells Point. DDG is scheduled to arrive at 814 South Broadway in time for summer. 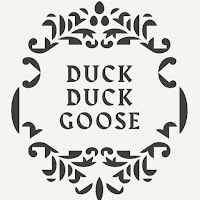 The new Duck Duck Goose will bring its fresh take on the classic French brasserie, focusing on seasonal ingredients prepared through simple, time-honored cooking methods. Guests will savor delicious, expertly-prepared cuisine spanning classical to modern Parisian influences. Chef Alfred has a simple description of his creations: “good food, done well.” As in Bethesda, guests will be treated to an unparalleled standard of service from the moment they arrive. But Alfred is adamant that the new Baltimore location isn’t going to be a clone - no Duck Duck Goose, The Deuce here. Instead, he says it will have its own unique personality and flair. Unique to Baltimore: the facility’s front and rear private outdoor patios, large centralized bar, and busy Fells Point locale, perfect for catering to locals and tourists. Chef Alfred plans to offer more small plate options than in Bethesda. The average entree is expected to cost less than $24. In peak times, Duck Duck Goose will accommodate about 85 people at 22 tables and the bar, plus more at the outdoor cafes. With its five-star location near the water and posh atmosphere, Alfred plans to tap into Fells Point sophisticated nightlife scene and serve food and cocktails late into the night. It will be the ideal place to start, enjoy and/or end the evening. The culinary star has competed on Food Network’s Cutthroat Kitchen and Chopped. Chef Al, as he’s often called, trained at the French Culinary Institute in Manhattan, and sharpened his skills in some of the best kitchens in NYC. He is the chef and owner of the Alfred Restaurant Group’s three restaurants (George’s Chophouse, also in Bethesda, is the third). 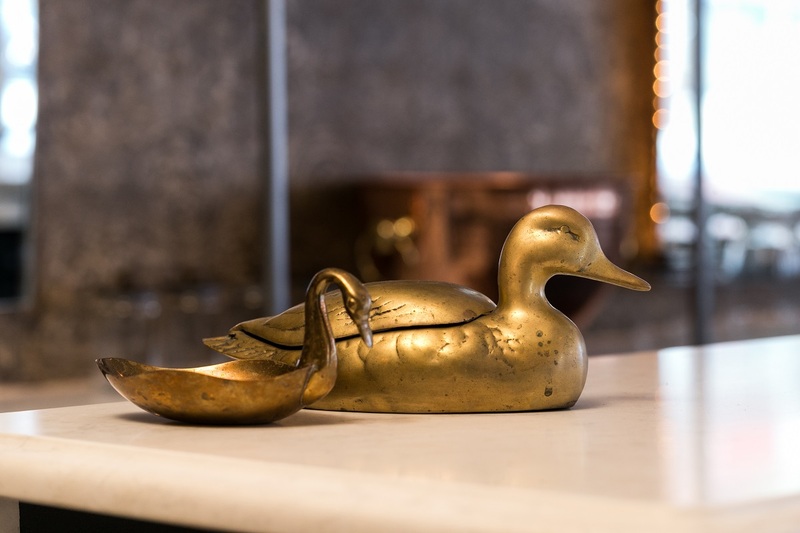 Alfred opened Duck Duck Goose in Bethesda in 2016, and it quickly became the destination for casually elegant dining, fine wine tastings, weekend brunches and intimate, late-night cocktails. Chef Al is also candid about his long running drug and alcohol addiction issues, which started when he was in his late teens. He credits his passion for creating recipes and cooking among the reasons he’s been sober now for three years. In addition, he’s named his latest restaurant after his late brother George, who was also critical in helping him find the road to sobriety.